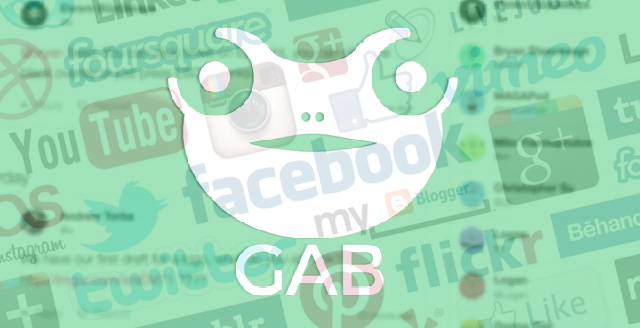 For any social media platform, there is an Alt-Right alternative ... Gab (Twitter), WrongThink (Facebook), Voat (Reddit) and PewTube (YouTube). Things, however, are not going well. Obscurity beckons. Gab is the biggest. Since August 2016, it has 480,000 users (according to the founder) ... although he doesn’t say how many of those accounts are active. In reality, few are near active enough to keep it going. 'Pro' accounts and advertising raise cash enough to keep it breaking even, but both of these are falling. Gab is a free-for-all, no-holds-barred open forum with no moderation. No surprise, then, it's full of those who have been kicked off other platforms. Open Nazism, blatant Racism, guilt-free Homophobia, Incitement to Violence, you'll find it all here, on the Far Right's custom-built echo chamber. But Gab is a ghost town, already ditched by its key names such as Milo Yiannopoulos (3 months since his last post) and Mike Cernovich (a year since his.) Out of the Top 10 Gab users, only 3 of them have posted in the last month. 43% of users aren’t even following a single user. Actual interaction is minimal - it's just a platform for making short speeches few will read. The Gab app was kicked from the Google Play Store for violating hate speech conditions. Apple won't even host any Gab app. The founder of WrongThink claims his site 'has 2,500 monthly active users'. In truth, it's virtually dead - unless you follow two or three posters who rant all day on White Nationalism, Holocaust Denial and Hitler Worship. Voat (Reddit) and PewTube ... barely exist. 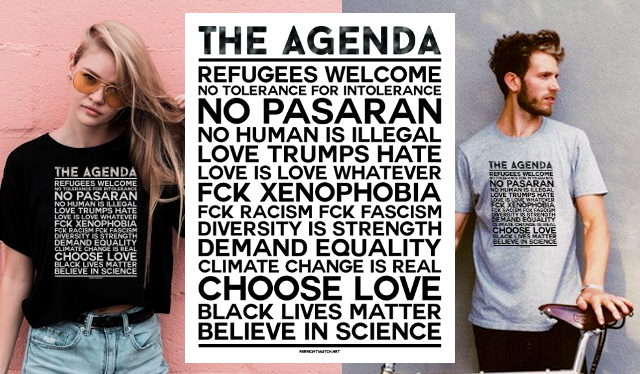 We're quite happy to see these 'alternatives' - they take their vile views elsewhere, making the rest of social media better by their absence, and nobody wants to let them back into the real world. Let them shout at each other all day. Those users are already radicalised, they are already lost. The danger lies in a softening - and poor application - of the set standards of mainstream Social Media. Proper execution of their Terms and Conditions is required, now, permanently, to protect the future existence of social media as we currently know it.